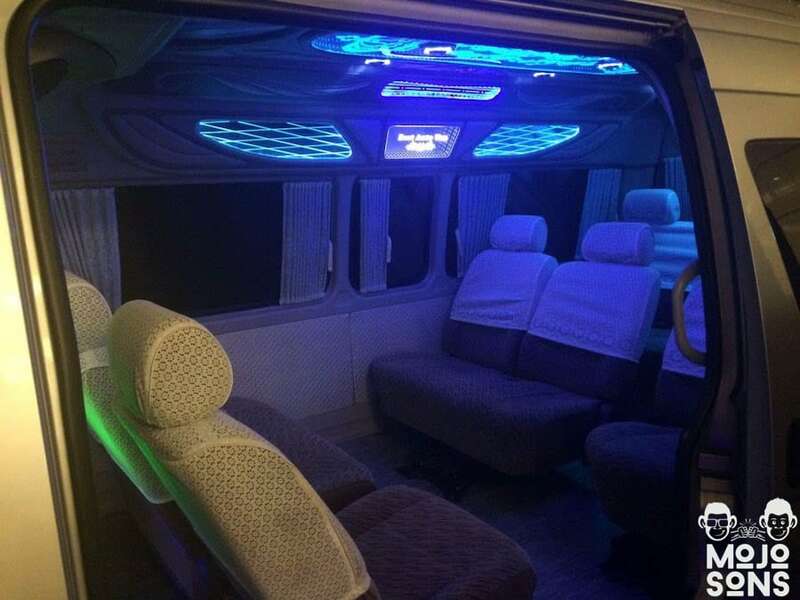 Party Bus Bangkok and Pattaya | Turn Every Ride into a Party ! Stop to get bored while stuck in traffic, our party bus in Bangkok and Pattaya are the perfect mean of transportation for those who want confort and at the same time be able to party while they get around Thailand. Forget about having to look for a cab, negotiating rates and discussing the best route for your destination. Get a private party van with your own driver and get where you want, when you want, without having to split your group. We got a fleet of mini party bus of 10 seats that can accommodate just from a few people to even the largest groups. From airport transfers to nights out as well as traveling inside Thailand, our vans will take your anywhere you want. You can eat, rest or party in the party bus as you please or even add gorgeous girls to the mix. Jump in, connect your phone, turn on the lights and let the party begin. 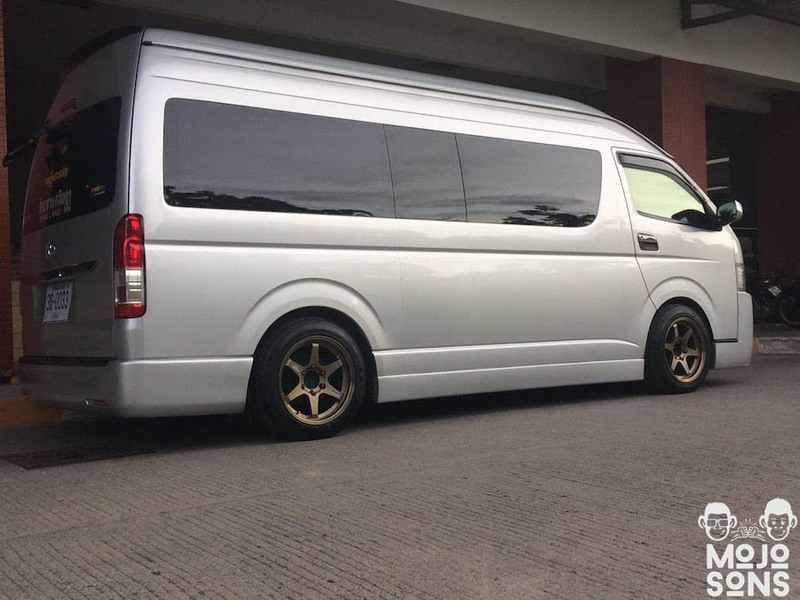 Large and comfy seats, a private driver so you can stop when and where you want, a cooler to keep your drinks cold (*on request) and a special light and sound system to turn this mini vans into a party den. The specificity of our vans is to be party ready. Each of them got a Special Light and Sound System designed to bring you the best club experience into your ride so you can keep the party going at all time. From bars to clubs or even from Bangkok to Pattaya, or on the way to a Yacht Party, we make sure the party vibe never dies. Go from Bangkok Airport or your hotel in Bangkok to Pattaya in one of our party bus. Take advantage of this 2 to 3 hours ride to start the party and be ready for a Crazy Night in Pattaya. Fill the Bangkok Party Bus with Beers and Models and enjoy a private party while you get to Pattaya. Or enjoy the comfort of our van(s) to rest and recharge the battery during the ride to make the most of your stay there. Save time, money and avoid countless headaches with cabs or rental cars. Focus on the party and having a good time with your family and friends. Enjoy your trip and let us take care of the transportation for you. Party hard or rest, everything is under control. Divorce Party in Thailand is now a thing !